RXR Live offers the chance to share an experience with iconic athletes and artists. 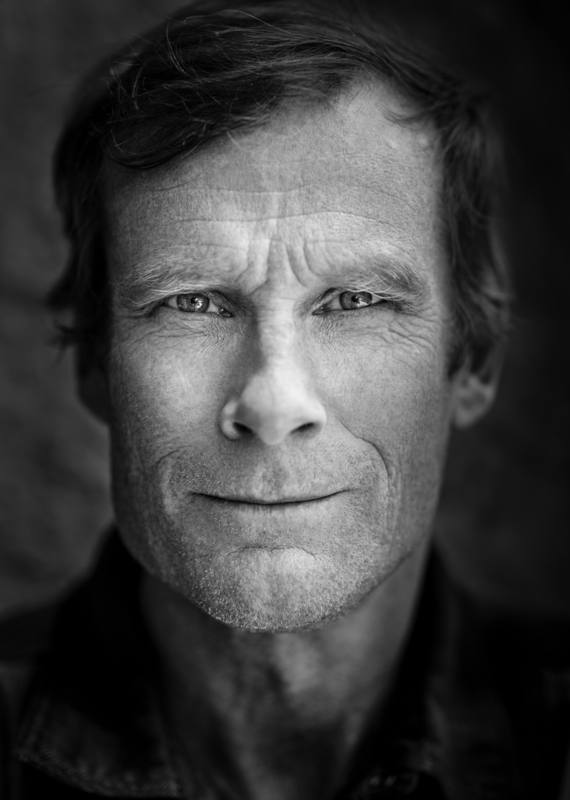 A legend in the climbing world, Conrad has crafted a legacy defined by taking on the most challenging technical climbs all over the globe, including "The Shark's Fin" as documented in the film Meru. 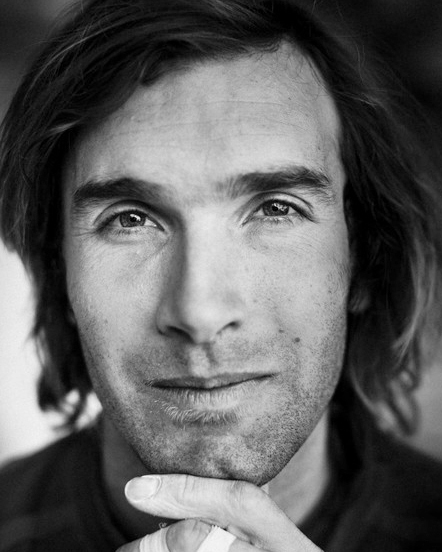 Adrian is a world-class mountaineer and skier, business leader and professional speaker. 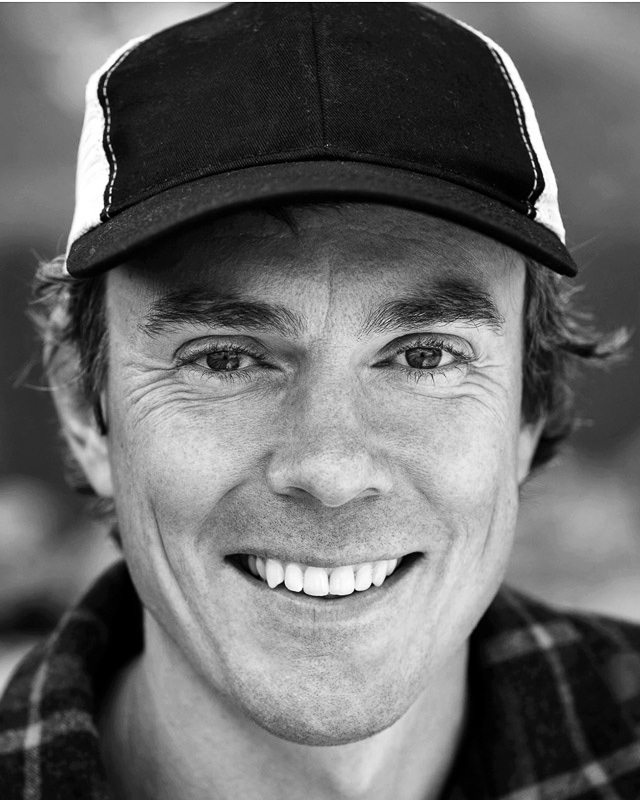 He is the only American guide to have both AMGA/IFMGA guide’s certifications and has achieved more than 10 summits of 8,000 meter peaks, including 8 summits of Mt. Everest. 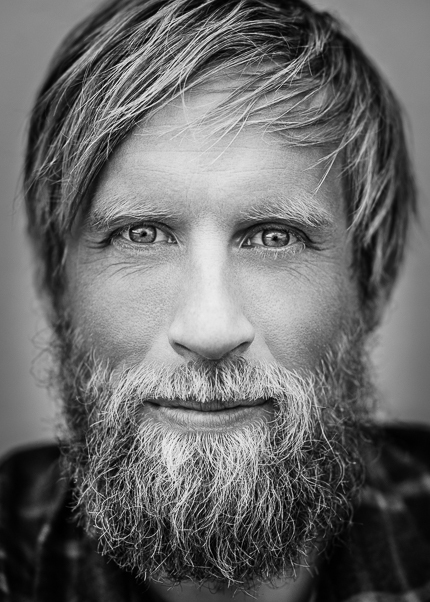 Jimmy lives a life of art and adventure, combining a career as a commercial photographer, filmmaker and climber. 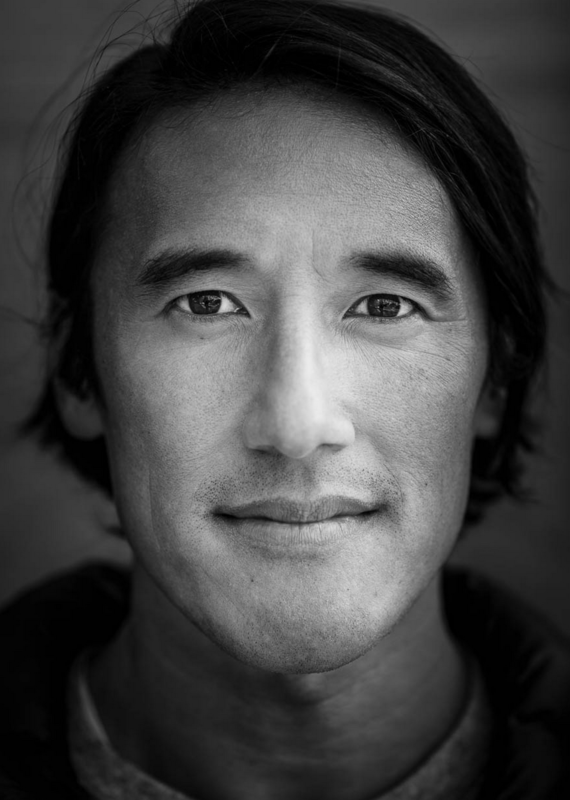 He is one of the most sought-after and recognized adventure story tellers working today, largely known for his work on the award-winning documentaries Meru and Free Solo. 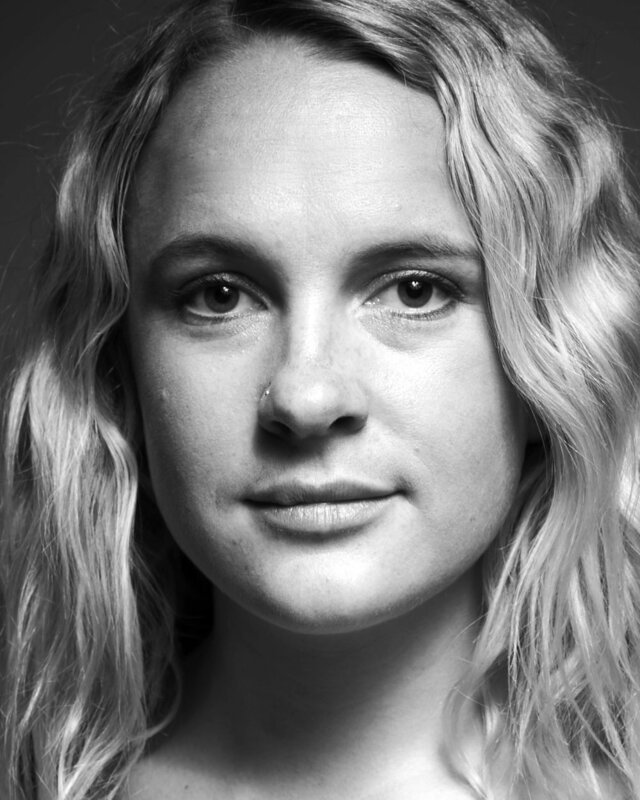 Emily is a professional rock climber and adventurer, with 5 national sport climbing championships under her belt. 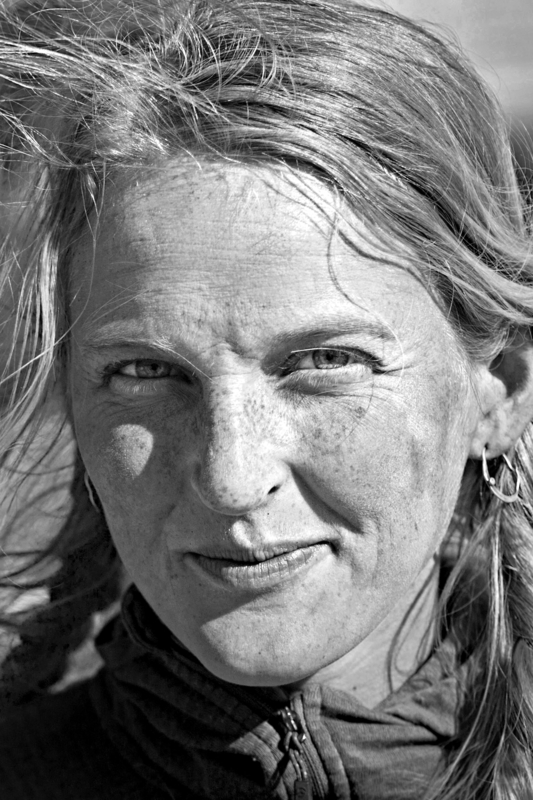 She has refocused her career on traveling the world and taking on the toughest free climbs and expeditions in places like Nepal, Morocco and Yosemite. 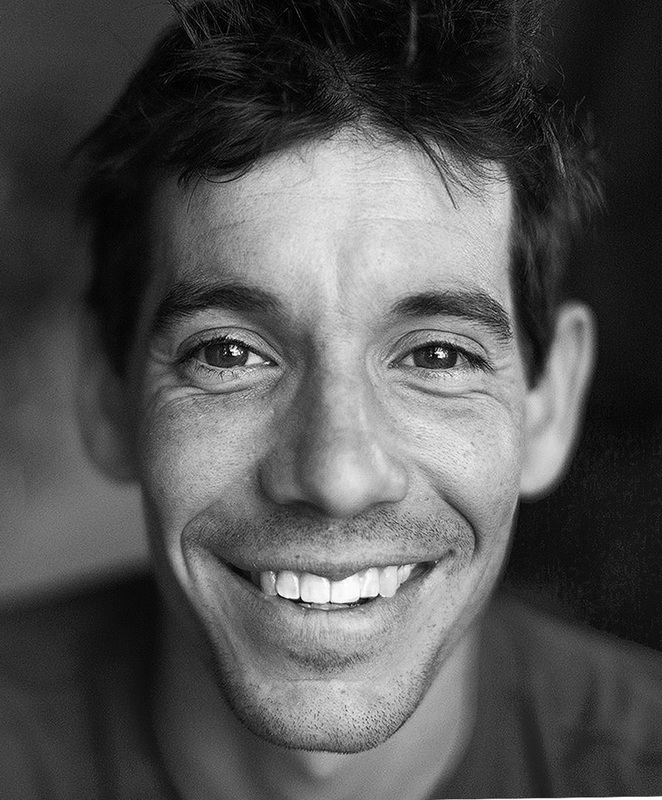 Perhaps the most famous rock climber in the world, Alex has amazed and inspired people all over the world with his ropeless, free solo style of climbing. 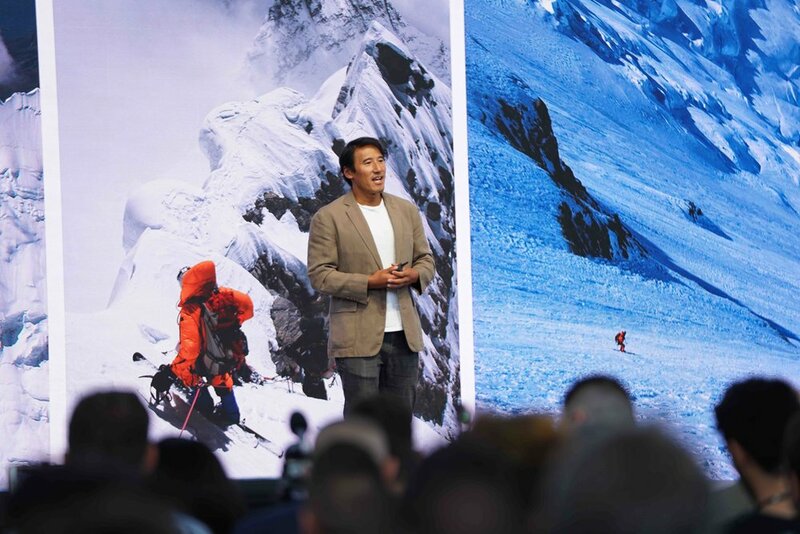 The pinnacle of his career, captured in the award-winning film Free Solo was his 2017 climb of El Capitan in Yosemite, an accomplishment which The New York Times called "one of the greatest athletic feats of any kind, ever". Tim is an icon in the US cycling community. 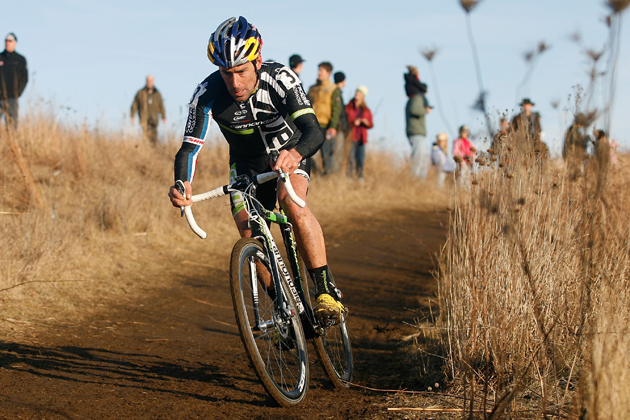 He has established himself as one of the all-time best in the cyclocross discipline–punishing hourlong track races over rugged terrain– winning back-to-back U.S. Cyclocross National Championships. In recent years, Tim’s leveraged his position to advocate on behalf of cyclists and become a thought leader in the field of mobility. Scott is an ultrarunning legend. 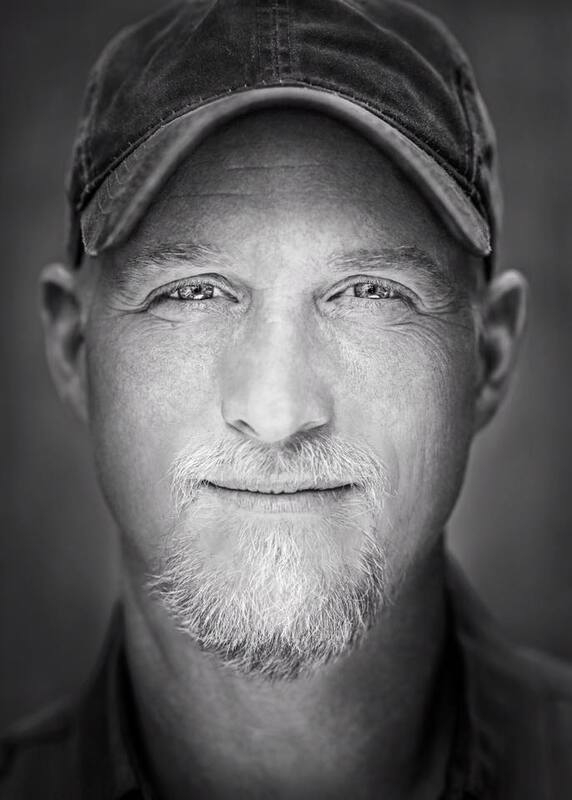 He's garnered countless accolades from publications like Runners World, National Geographic and Sports Illustrated for a long list of accomplishments that include winning the prestigious Western States 100 seven times, and breaking the Appalachian Trail record (2,189 miles in 46 days). 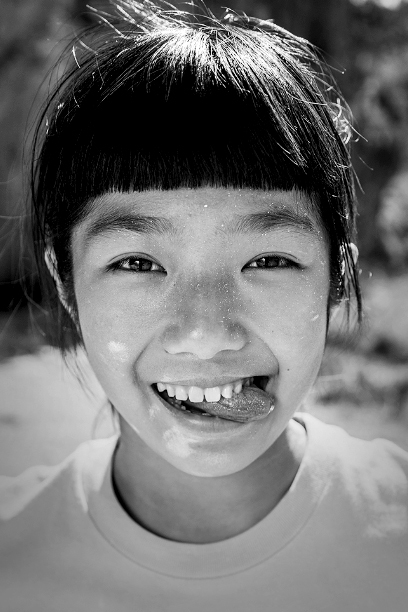 Scott is also a thought leaders on nutrition and the plant-based diet, authoring the best-seller Eat & Run on the subject. A photographer, director and cinematographer, Ben constructs narratives around the natural world and those who make it their life mission to examine it. 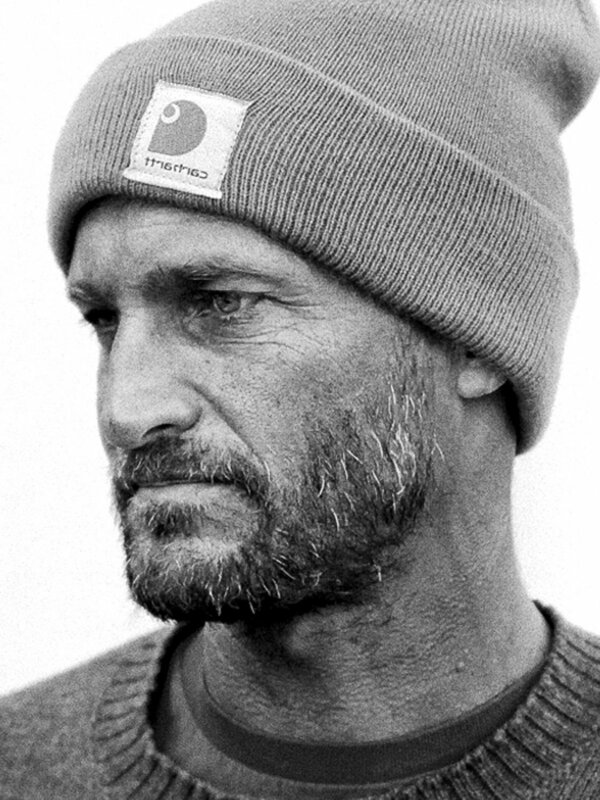 His work has graced the pages of Patagonia catalogues for nearly 15 years, and his short film Denali has generated over 13 million views and acclaim from publications all over the world. 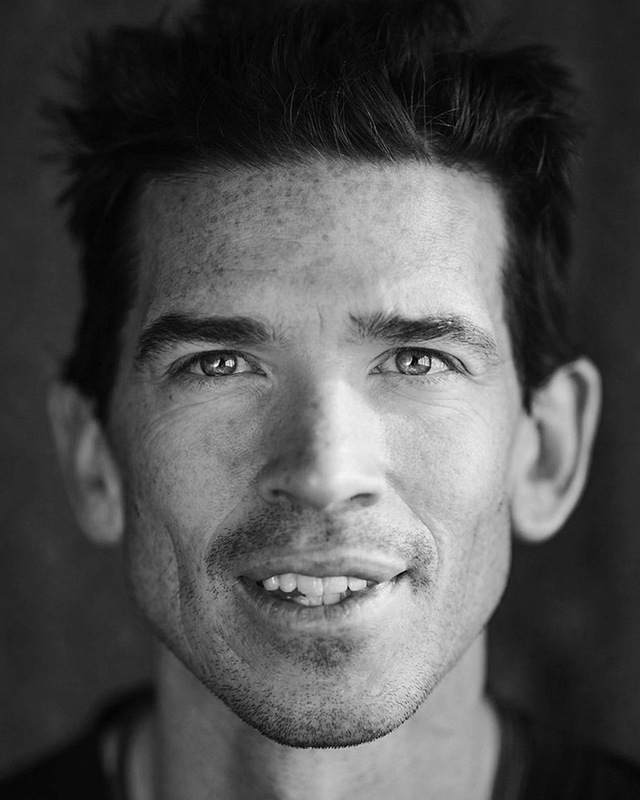 Rich is a testament to personal transformation, evolving from out of shape corporate lawyer to world-class endurance athlete. 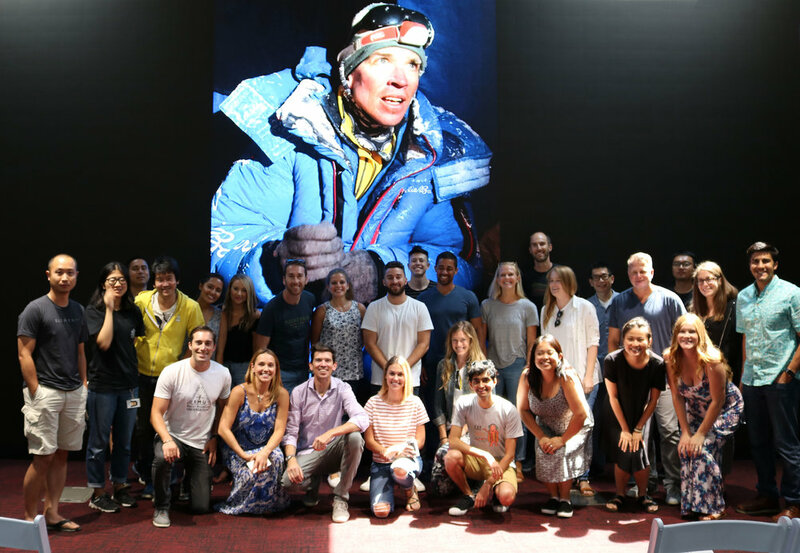 He now dedicates his life to exploring human potential with insight gleaned from top performers in worlds of ultra-endurance, wellness, business, culture and others. 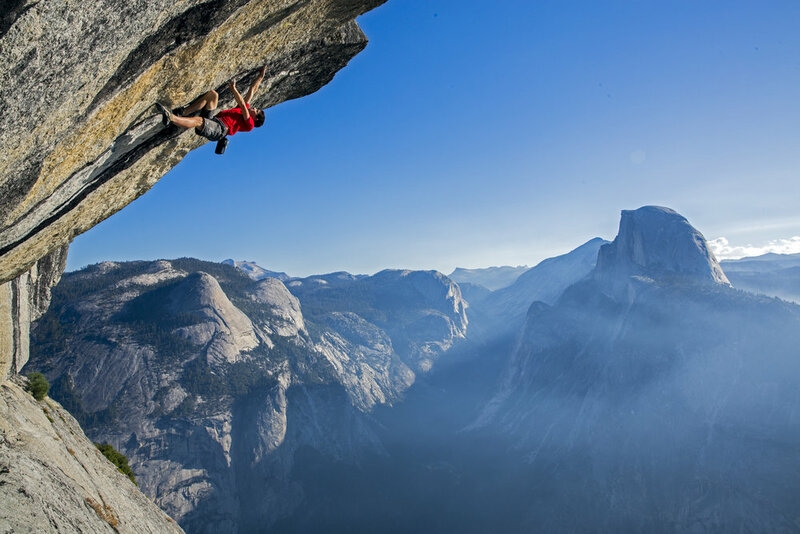 Chris has established himself as one of the most accomplished rock climbers of all time, with a resume few, if any, could match. 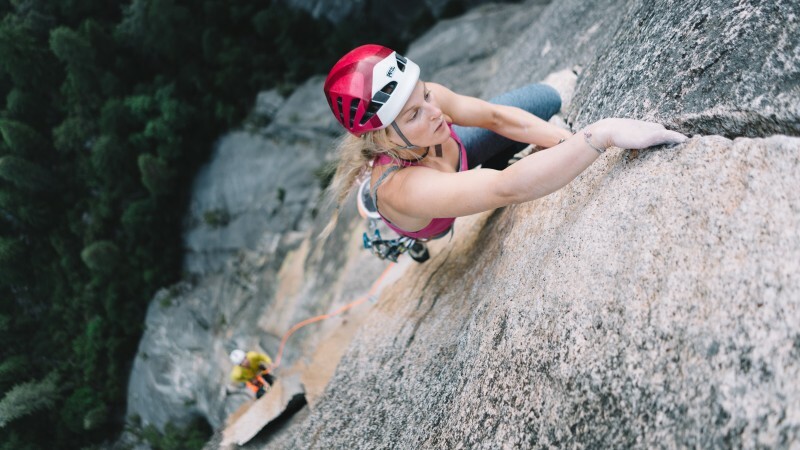 Long viewed as setting the standard of world-class climbing, his accomplishments include the first to establish climbing routes at 5.15a, 5.15b, and 5.15c, numerous first ascents, and pushing the style of deep water soloing to exciting new places. 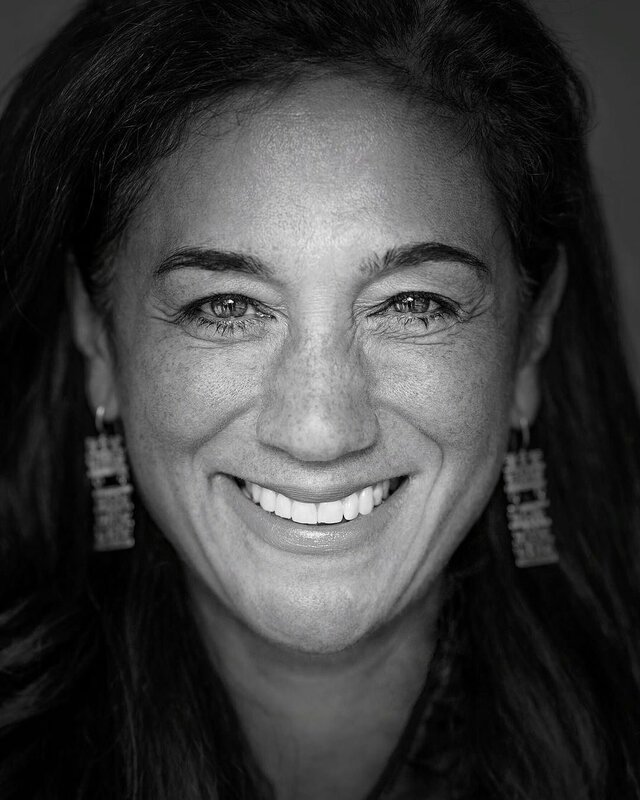 Learn more about creating a one of a kind RXR Live event.